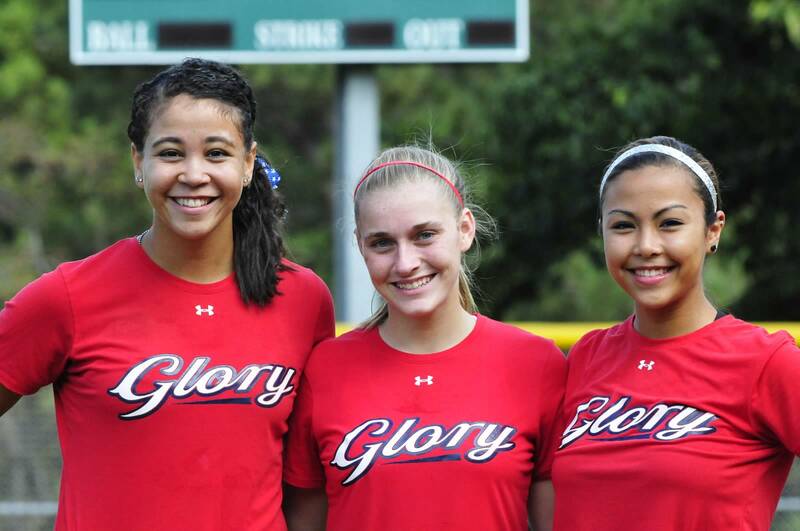 Glory Fastpitch Softball is an elite travel organization based out of Northern Virginia. We are always looking for quality coaches as well. We will have 2-10u, 4-12u, 4-14u, 4-16u and 4-18u teams. Plus 7 teams in the Midwest! PROVEN RESULTS IN A TEAM FIRST FAMILY ATMOSPHERE! Based in Northern VA, the Virginia Glory strives to play at the highest level of PGF, ASA and college exposure tournaments. Fielding teams in five age classes, the Glory has quickly risen to one of the top fastpitch organizations in the Mid-Atlantic region. The Glory is home to the most committed and self-motivated players. Girls who have a pure passion for the game, who dream of playing at the collegiate level and who are fiercely competitive. If you work just hard enough to get by—or it needs to be about you—the Glory would not be the right fit. To turn your dreams into reality, it takes a lot of determination, dedication, and discipline. We welcome the challenge of shaping you into the best player and teammate you can be and it is our honor and privilege to teach and coach each and every girl who makes the Glory her softball home. If it needs to be all about you, we would not be the organization for you.